Feedback is a powerful concept. The word itself sets you up for improvement—even success. 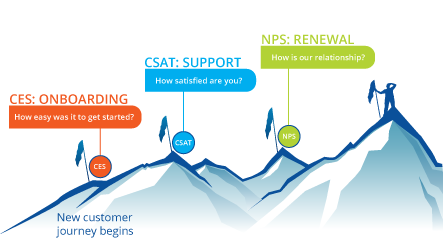 And, so, for your online business (as a software-as-a-service (SaaS) provider with customers, a blogger with an audience, or an e-commerce product with a market), you want to solicit—heart-in-hand—feedback. Feedback from fathers, mothers, uncles, cousins. Feedback by tens and dozens. 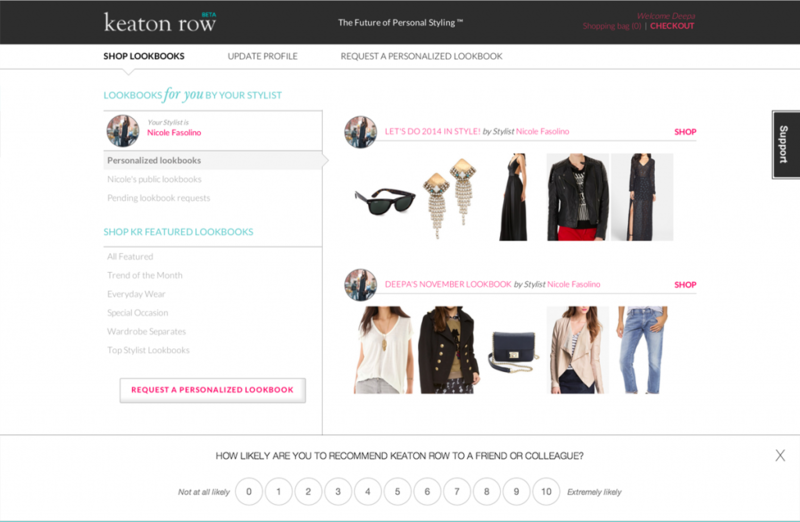 Use a feedback tool that increases the likelihood that your audience will respond. That is, for your SaaS app, blog, or e-commerce site, don’t use email surveys—ask for feedback inside your product. Email surveys can hope for open rates of 20% and even lower response rates. In-app surveys regularly achieve response rates of over 40%. Feedback is nothing without context. 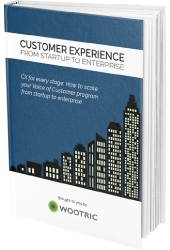 And the best context is the one closest to the customer experience—at the close of the transaction, during the performance, or in the application. That is, real-time feedback. Not three days later, when the customer has forgotten how she really interacted with your product. Or an hour later, after that all-hands meeting, when she has thirty other emails demanding her attention. When I ran Schmendricks bagels, my most meaningful interaction with my customers took place in that second after they chowed down on their hot, freshly baked bagel, standing a mere foot away from me—the maker of that bagel. Every single customer would look me in the eye and speak from their gut. “That bagel was awesome, but don’t schmear both sides. 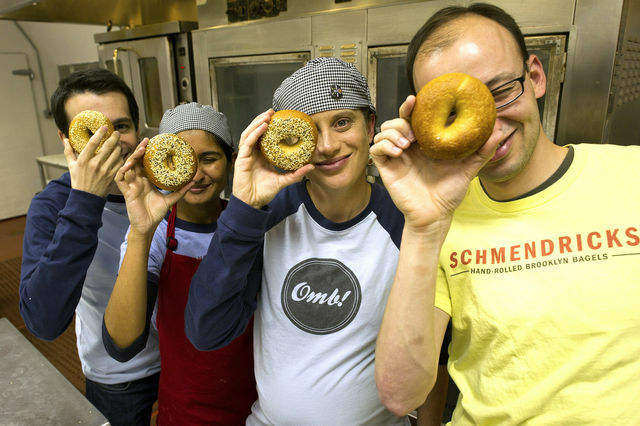 It makes the bite too soggy.” “The everythingbagel works best with scallion cream cheese. Can you sell that as a discounted combo?” Meanwhile, when I surveyed my all too powerful email marketing list later that night, the responses I got were few and not very helpful (“Too expensive!”, “Good bagels.”). My offline experience is just as relevant online. 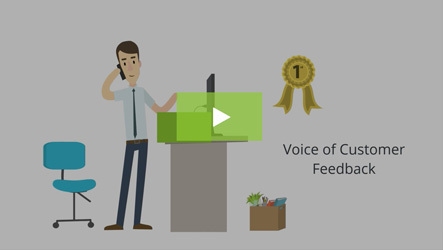 When it comes to customer listening, email surveys have been the traditional way to solicit feedback even for an online business. But the low response rates, and responses far removed from the product experience make that feedback lower quality. At Wootric, we believe that every online business should be able to keep a real-time pulse on their customers inside their product. Get that feedback while it’s hot! We do it with great in-app messaging and tracking tools such as Intercom and Mixpanel. 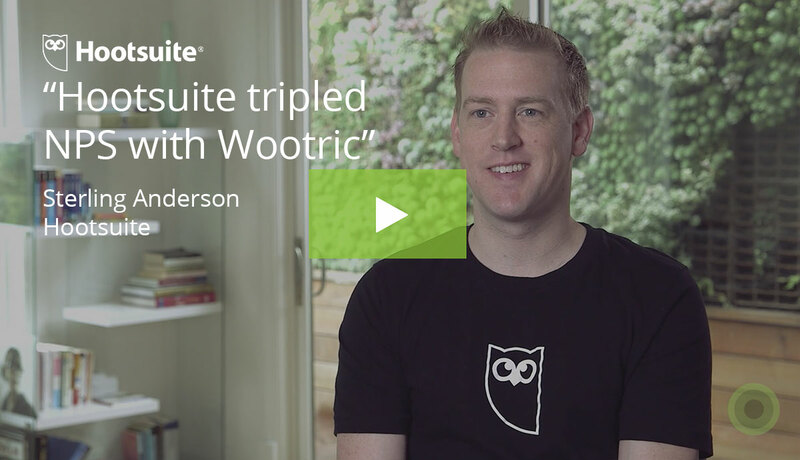 We also do it with in-app real-time Net Promoter Score surveys on Wootric. 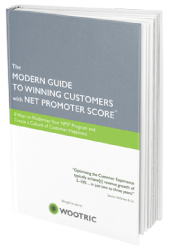 Start getting in-app Net Promoter Score feedback today.